Protection from environmental influences & contamination, and the retention of quality – these are the tasks for packaging in the food and cosmetics industry. The quality of packaging material must be accordingly high. Seals play a decisive role, for example do they still seal well after first being opened or are they permeable to air, moisture and micro-organisms? Thai Sekisui Foam polyolefin foams optimally fulfil the requirements of the food and cosmetics industry. From a consumer point of view, Thai Sekisui Foam can offer foams that comply with EU regulations as well as the FDA (Food and Drug Administration) in the US. Perfect leakage-preventing seals are particularly important for the storage of water dispensers and liquid containers in general. 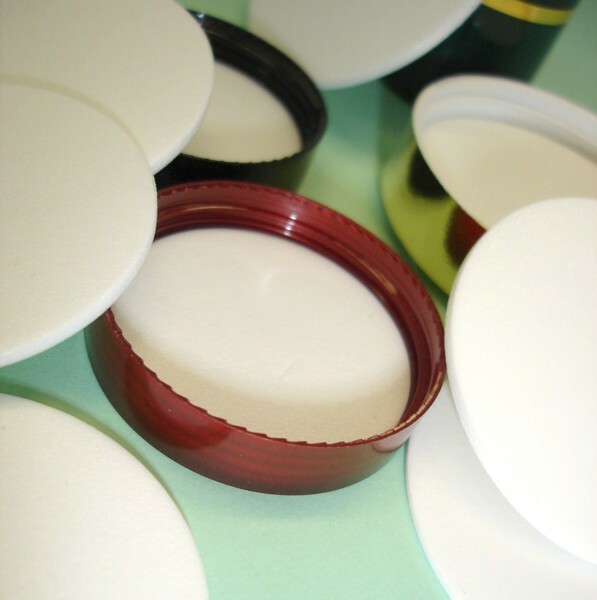 Used in food and cosmetics packaging, Softlon® by Thai Sekisui Foam ensures optimal sealing.